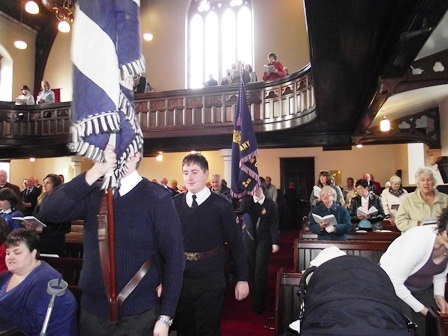 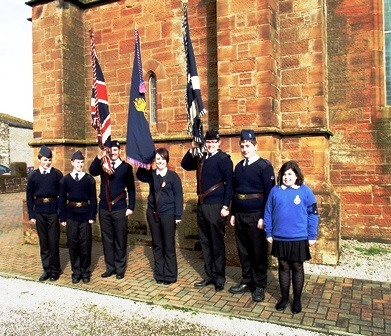 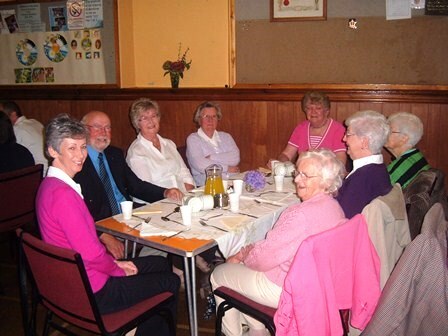 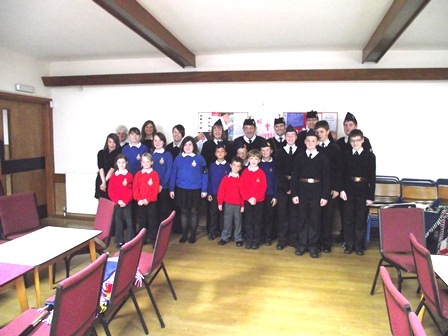 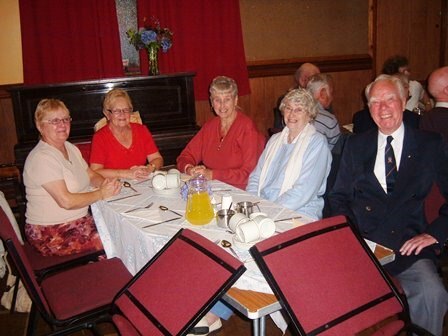 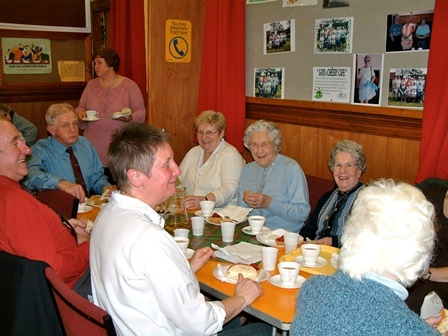 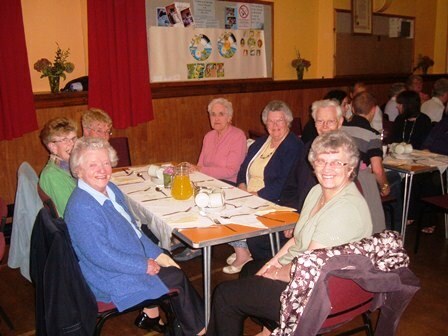 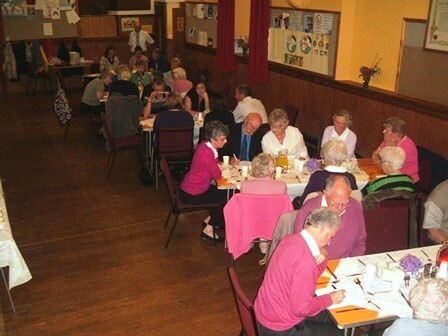 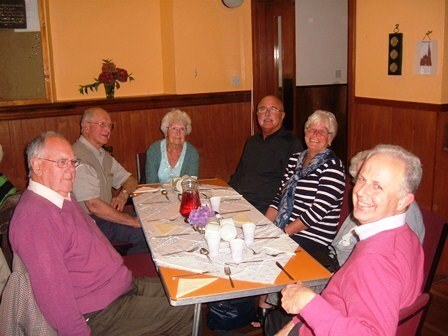 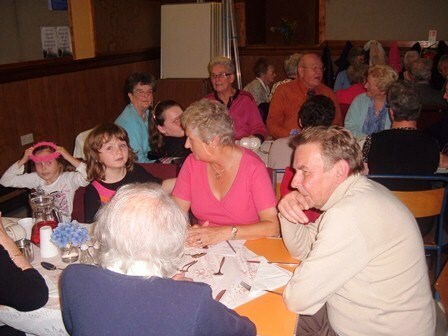 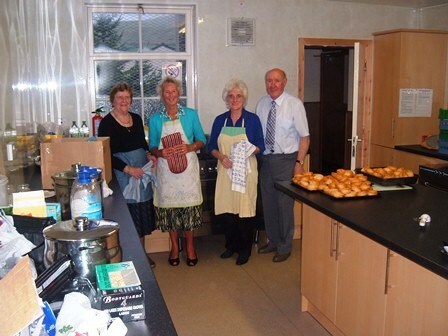 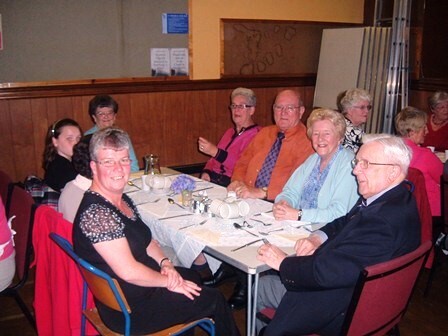 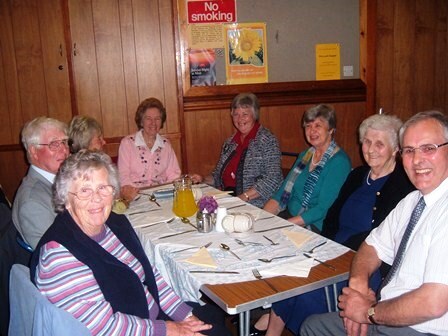 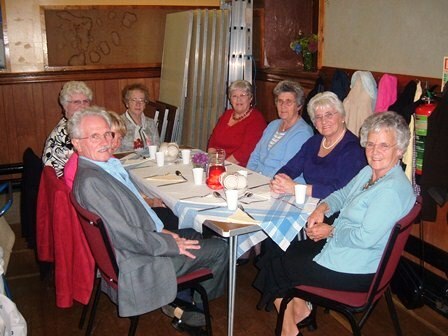 On Sunday 19th September, a very successful Harvest Supper was held at the North Parish Church. 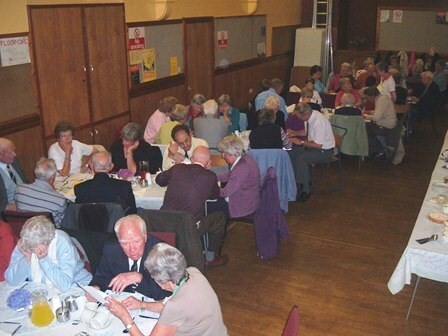 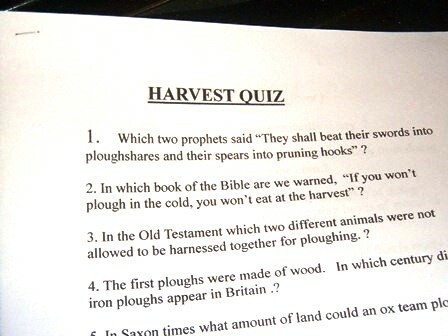 Over 80 people attended and a Bible based quiz started the evening followed by a meal of roast beef or chicken, Yorkshire pudding, veg and potatoes. 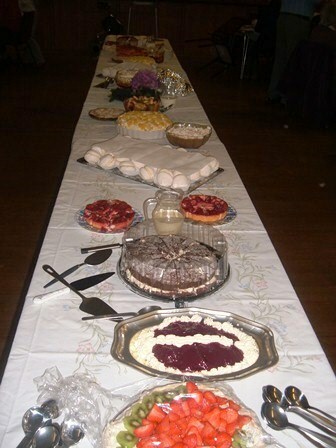 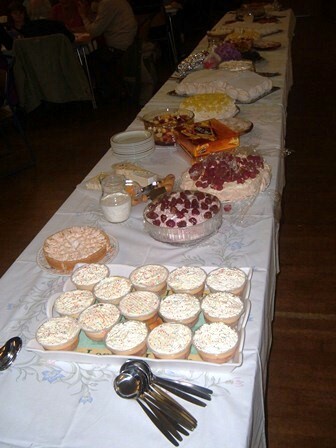 A table laden with various sweets was quickly emptied and followed by tea or coffee. 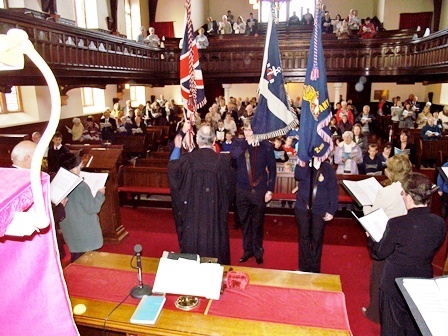 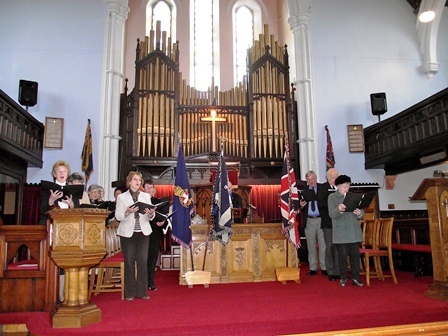 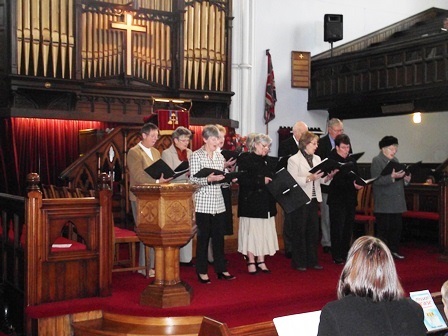 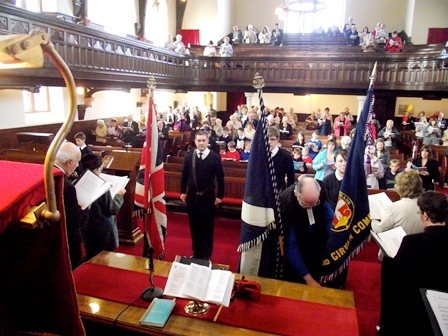 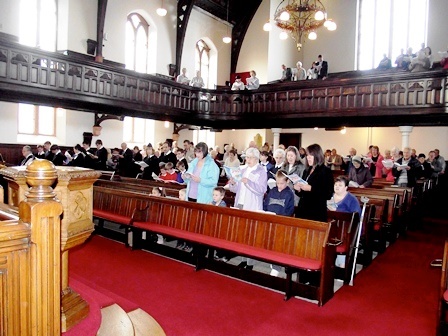 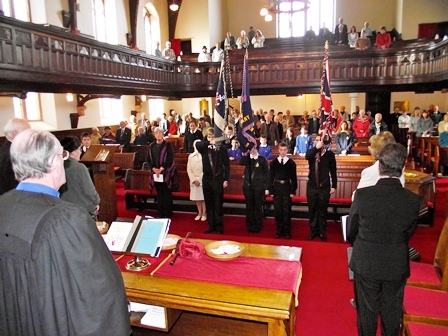 A selection of Sunday School choruses were sung by Betty Moffat, Fiona Gibson and Megan Moore to which the audience joined in. 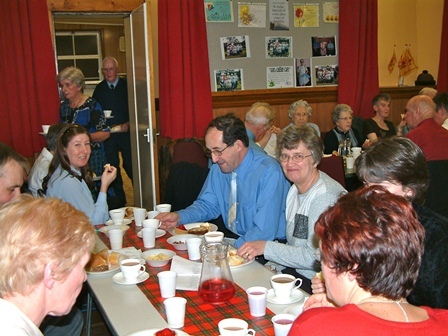 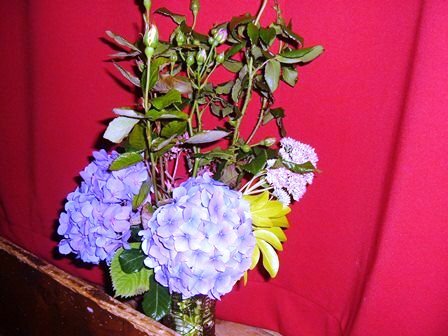 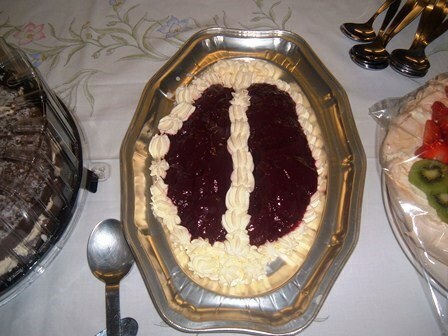 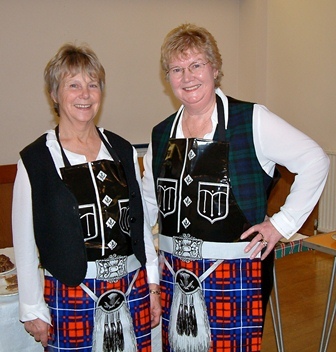 The supper raised £576 for the Restoration Fund. 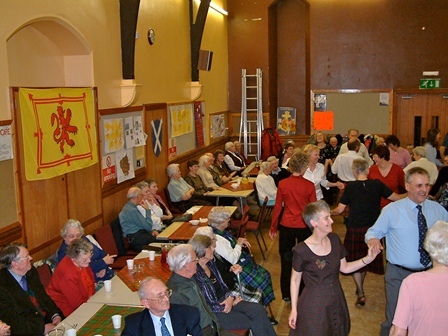 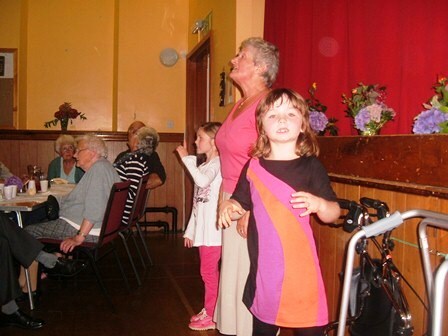 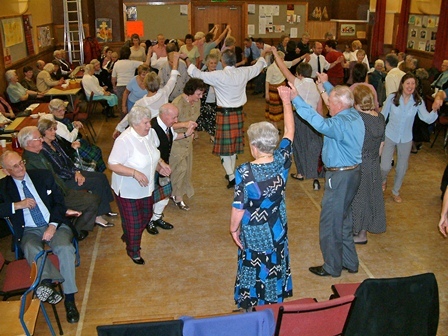 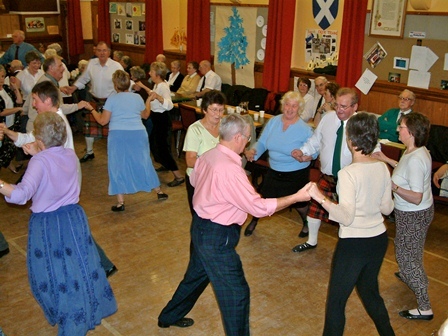 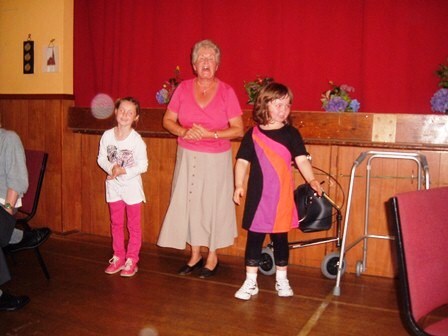 A great night was had on Saturday 29th May at the céilidh in the church hall as we enjoyed dancing, entertainment, eating, and fellowship. 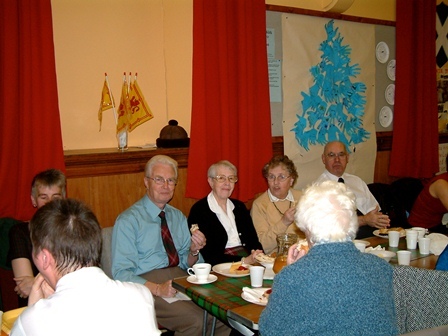 We are very grateful to Anna McClelland who organised the event; the team of kitchen workers; bakers and sandwich makers; Jim Crawford for being M.C. 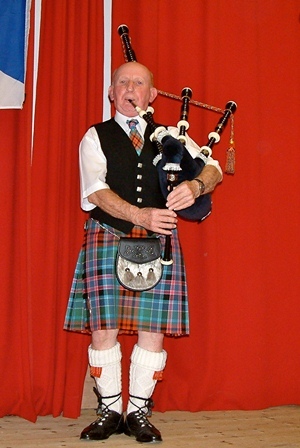 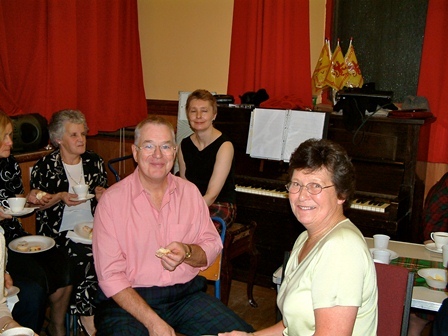 ; Andy Jones for leading us on the accordion; Iain McNab for blowing his pipes; Jemma MacLachlan for some wonderful Highland Dancing; Mairi Mortimer for leading us in community singing; Elizabeth Mearns for some fine songs; Ian Mearns for fiddling; and Lorna Mears for accompanying both her mum and dad on the piano.